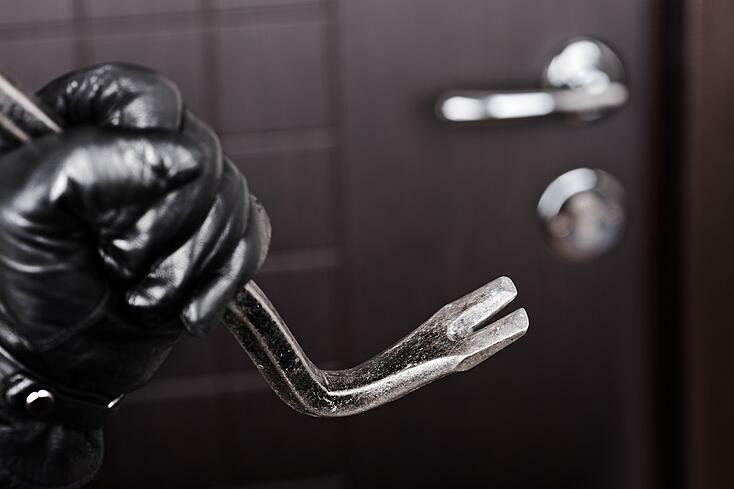 According to Safewise, a home break-in occurs every 15 seconds in the United States. As real estate agents, showing properties at different times of the day and interacting with strangers are inevitable parts of your career. It’s important to always be aware of your surroundings and prepare for any potential mishaps. So, keep yourself and your clients belongings safe by taking the following into account. By locating all exits in a home, you can come up with a plan in case of an emergency. This way you’ll know where all of the accessible exits are, so you can stay safe at all times. 2. Remove valuables from a home. Small valuables can be easily taken during an open house, so advise your clients to remove all of their valuable items prior to the scheduled appointment. Test your lockbox to make sure it’s in good condition, and has not been tampered with. A secure lockbox will help avoid any potential break ins. 4. Check the rooms before locking up. Even though an open house may be over, a visitor may still be lingering around the property. Checking all of the rooms before locking up will help reduce the likelihood of a crime taking place. 5. And, check the locks. Of course, make sure to lock all doors when leaving a property. Don’t forget to check interior, exterior and garage doors! You never know who’s watching for an easy entrance. 6. Don’t post too many details on social media. Be careful about the status updates you post on social media accounts. If you’re highlighting that the showing is later in the evening or even posting the address, you’re increasing the chance of a break in. 7. Park close to the property. If you can, park as close to the property as possible. Not only will this give you an easy exit, but it will also alert potential burglars that someone is home. It’s always better to have someone with you during a showing, especially if it’s in the evening. You’ll feel more comfortable and create a safer environment for yourself. Introduce yourself to the neighbors and let them know when there will be showings. If they notice anything strange or out of the ordinary, they’re more likely to keep you in the loop. And, who knows - they may even call you for real estate services in the future too! Using these tips will help you stay safe during open houses. Always stay prepared, so you can set yourself up for success.